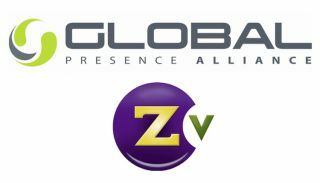 ZeeVee has been approved as a technology partner to the Global Presence Alliance (GPA). The GPA is a partner network of audio, video, and unified communications companies that help to remove the barriers of working with global teams and to enable more productive meetings, improved communications, and better results for its customers. GPA members not only have the benefit of being able to consult with one another, but they also get to share best practice and advice regarding AV-over-IP installs using ZeeVee solutions. Being an accredited technology partner gives ZeeVee greater access and a position of trust among GPA members.